High End DSP/ Micro Controller based Smart Control Design operates on high frequency - it increases the performance and system works smoothly without any irritating noise. Pure Sine Wave output even at 10.5V DC that improves the life of appliances connected on the UPS. Complete Automatic and High Charging Selection Technology that selects the charging profile according to power cut and battery health conditions Fast Charging - charging current highest in industry. 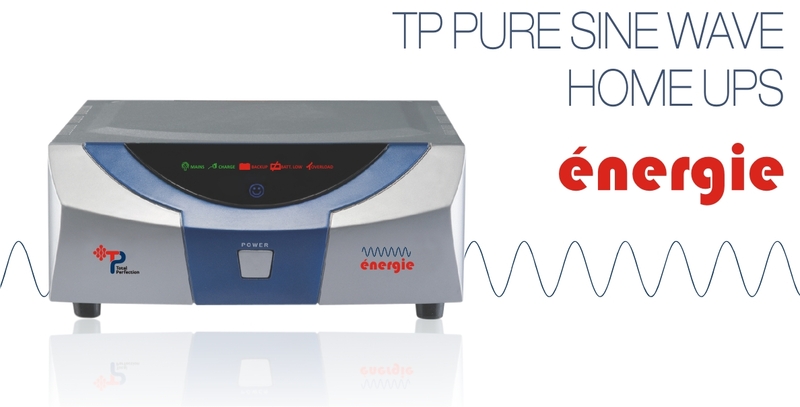 Instantaneous Reverse Phase Protection - That increases the reliability of the Inverter. Battery Deep Discharge Protection - Protects the battery from deep discharge that increases the life of battery. Noiseless Operation on Mains as Well as Backup Mode - No irritating noise during charging as well as battery mode operation. Power Saver Inside- Due to use of PFC Technology and better management of charging technology power saved by inverter drastically that reduces the electricity bill significantly. It can run ½ HP pump on 900VA and higher models. Its High Frequency Technology prevents computer rebooting saving you from the perils of data loss. 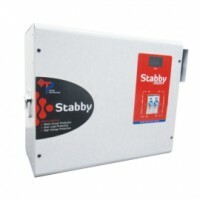 Enhance battery life due to GPM* technology Pure Sine Wave output even at 10.5V DC Special ca..